Tangled and True: skippy designs. Looking at these pictures makes me happy. I'd like one of each please. Which is your favorite? Definitely the typewriter. What is that picture so cool? I love the mailbox, probably because I love to get mail. It has always been one of my favorite things. The mail in the picture looks so personable! i love the ferris wheel! Oh I can just smell the cotton candy and warm summer air! 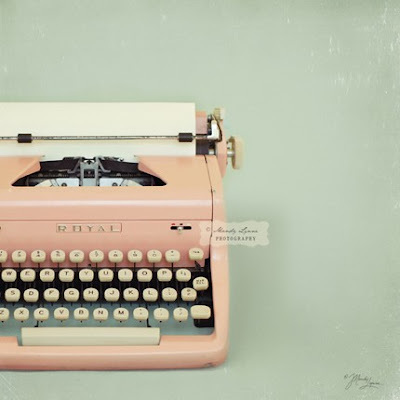 love that typewriter...that would be something very cool to collect. I can't choose. I think they'd look good on a wall together. Each one evokes a different feeling. The typewriter reminds me of high school (yes ladies, back in the 80's we took typing, with that kind of typewriter). The mailbox makes me think of my Grandma; who never missed a birthday or anniversary, oh how I miss her. The ferris wheel? Fried food. Yum. These are delightful. Love the mailbox! One can almost feel the anticipation of receiving a special letter in the mail when looking at this. 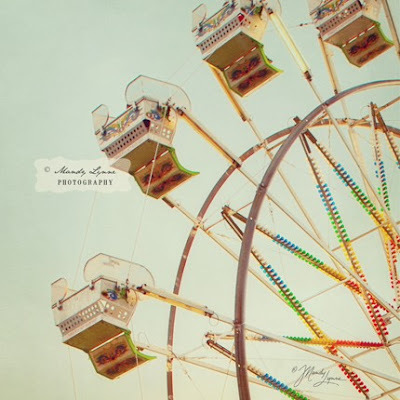 I like the Ferris Wheel. It reminds me of a warm summer day - which I'm much in need of right about now! 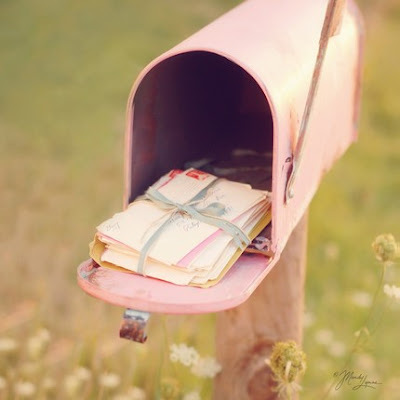 I love to get the mail every day- so my pick is the darling mailbox!